The Sony PlayStation 4 has been a monumental success over the last five years, selling more than 91 million consoles. Shawn Layden is the chairman of Sony Interactive Entertainment (SIE) Worldwide Studios, which oversees the 13 global studios that produce exclusive PlayStation 4 games, including Naughty Dog („Uncharted,“ „The Last of Us“), Guerrilla Games („Horizon Zero Dawn“), and Santa Monica Studio („God of War“). In an interview with Business Insider, Layden shared the secret sauce behind the PlayStation 4, and how he and his team navigate the ever-changing world of video game development to achieve critical and financial success. The PlayStation 4 has dominated the current video game cycle over the past five years — and exclusive games like „Marvel’s Spider-Man,“ „Uncharted 4,“ and „God of War“ are a big reason for that. The numbers highlight the importance of exclusives: Five of the top 10 best-selling PlayStation 4 games of all-time can’t be played on any other console, and 13 of the 28 PlayStation 4 games that made more than $1 million in sales — about half — are also PS4 exclusives. „We have to lead from the front,“ said Shawn Layden, chairman of SIE Worldwide Studios. 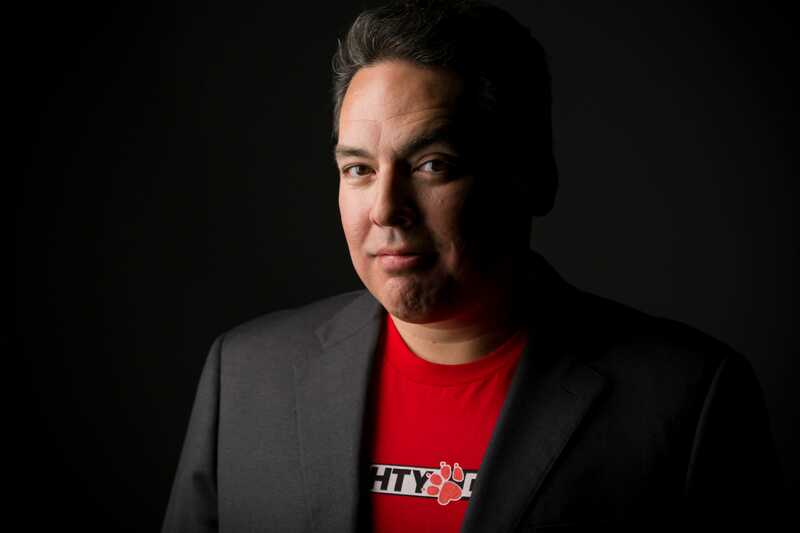 Layden says managing the 13 game studios around the world under the SIE umbrella — seven in the United States, three in Europe, and two in Japan — is like managing different personalities. 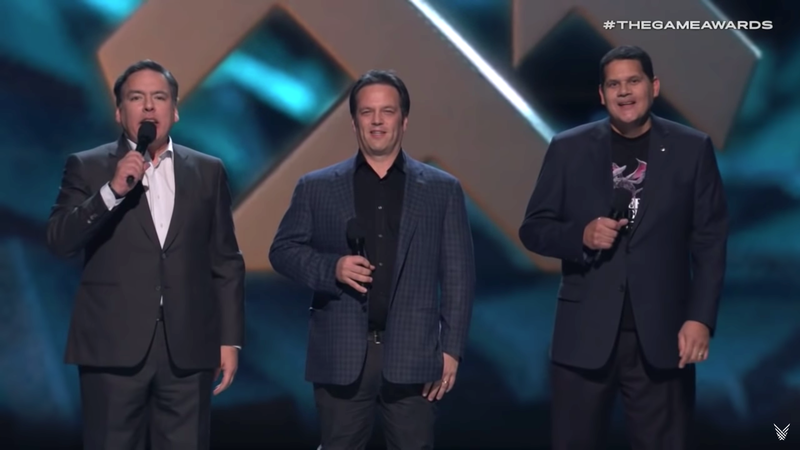 Shawn Layden: We have a pretty broad tent with studios throughout the US, and Europe, and Asia. I think one of the interesting, unique features that we can claim from Worldwide Studios here at PlayStation is that we have the ability to create — and have shown the ability to create — triple-A content in three different regions. Layden: It’s our mandate. You know, we talk about this inside the studios: the rubric of ‚first,‘ ‚best‘ and ‚must;‘ The content we make has to fulfill one of those three rubrics. When we come out with a racing game, we’re gonna come out with the best racing game in the world — „Gran Turismo.“ When we lean into action adventure, we’re gonna give you „Uncharted,“ or „God of War,“ or „Horizon [Zero Dawn]“ — games like that. I still carry a Vita from time to time, but my Vita is a dedicated „Everybody’s Golf“ machine. That remains my favorite pick-up-and-play game. I think it’s just the nature of it, you know. You can play a hole, and pause, and come back to it later. It’s very dip in, dip out. Layden: Well, I have a powerful partner in managing the studios — you know, the man, the myth, the legend, Shuhei Yoshida, who is president of our Worldwide Studios. And with him in the president’s seat, and me in the chairman seat, that gives us really good management coverage and visibility on the studio activities. I remember going to the first E3, and the only guests we had there were from retail. You’d come across people who would say things like, „Hi, I’m the Sears buyer, and I’m in charge of Barbie, Hot Wheels, VHS, and video games. Can you tell me about your industry?“ So it was a real education process, talking with a guy from Sears, and explain to him what PlayStation 1 was all about. Layden: You know, we’ve been at this for over 25 years now. And I think we are understanding better the power of unleashing the creative — and really being able to speak with individuals, or with teams, that have a vision for a game they wanna bring forward. And I know in the game community, people are disappointed to find out that, „Hey! What do you mean you’re moving it up 30 days, or 60 days, or 90 days?“ But once we’ve come to market, everyone says, „Oh my God, I’m so glad you did.“ (laughs) Because we can only answer that disappointment by delivering an awesome result. We have a team in San Diego that makes the world’s best baseball game, and I would argue the world’s best sports game — „MLB: The Show.“ But they have to deliver every year by opening day. If you think about it, that’s an incredible business cycle. Then you have other teams, like Media Molecule, who have spent the last four or five years working on the Dreams technology, which we’ve just looked at the data a few weeks ago, and people are blown away by the power of that platform — to put games creativity into the hands of fans. Smith: The PlayStation 4 has been a huge success, but do you find there’s anything over this past cycle that you think PlayStation whiffed on? Was there anything you thought you guys could have done better, or just didn’t do it at all — and want to do better on the next cycle? Layden: For all of the advances we’ve made, and the high bar we’ve focused on in storytelling. I mean, I dare anybody to experience something like „The Last of Us“ and not feel emotional about it; and with „God of War,“ that story of a father and son; and „Horizon [Zero Dawn],“ and the power of Aloy, the protagonist. All of these things, I believe we’ve done quite well. I’m very happy with the „Spider-Man“ game that went out last year. And looking forward, „Days Gone“ is coming in a couple months. That’s not only compelling and gripping, but it will emotionally try you very hard. I think all those things we do really well. Layden: Couch co-op — I mean that’s a whole category I think the industry needs to look back at. We have that with sports titles, and some racing titles, but not with much else. And I think that speaks to the power of the internet on the one hand, but otherwise we might wanna revisit that to get more family engagement in the gaming experience. But, no, I was referencing more with the things like „GTA 5 Online,“ or you look at „Call of Duty,“ or „Fortnite,“ or any of those experiences. Worldwide Studios, like I say, we’ve been going really heavy into story-driven gaming. The power of the narrative. Big, spectacular experiences. But not a whole lot in the multiplayer side of things, I think. That’s an area where you will likely see us start to make more noise in the new term. Reggie and Phil and I, we all have a lot of time for those outreach activities. And we work pretty well together. So, you know, I’m hoping that we’ve changed the conversation from „competing platforms“ or, you know, which console won the holiday, or which platform won E3, and just look at what we’re all bringing to the video game industry from our different perspectives.